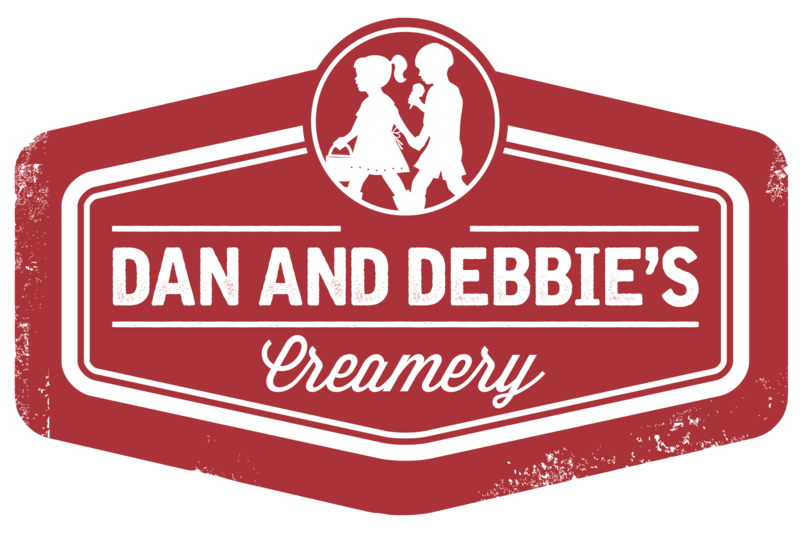 Find Dan and Debbie’s farm-fresh dairy products in Downtown Cedar Rapids. During farmers’ markets this year, you can find us at booth 96 on 2nd Ave. across from Need Pizza. Stop by, say hello, and enjoy the best local dairy around!